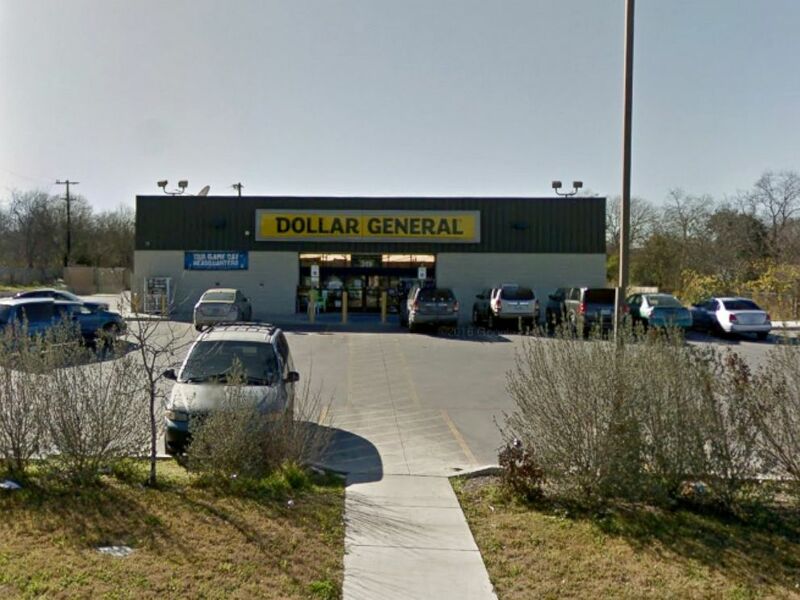 An alleged drunk driver was arrested on Monday in San Antonio, Texas, for speeding into a dollar store parking lot, where he killed a baby seated in a shopping cart, police said. A Ford Ranger pulled into the parking lot at a high speed as a woman was unloading groceries into her parked car from a shopping cart where the 1-year-old girl was in a baby seat. The mid-size pickup truck slammed into the woman's shopping cart, hurling the infant into the air, according to preliminary information from the San Antonio Police Department. The Ranger kept driving and struck another nearby parked car, injuring a woman, who was also loading her groceries, police said. The baby was taken to a local hospital where she died. The woman was hospitalized for serious bodily injuries, according to police. The Dollar General in San Antonio, Texas. The driver of the Ranger, identified as 25-year-old David Fuentes, was evaluated and found to be intoxicated at the time of the fatal crash, police said. Fuentes was arrested and booked for intoxication manslaughter and intoxication assault. He was being held on $75,000 bond, according to police. Fuentes does not have an attorney assigned, according to court records.